As August begins to wind down and fall begins, now is the best time to start planning visits to apple orchards. In the Rockford area, we are fortunate to have many orchards that will be opening their doors very shortly if they are not already open. If you are looking for a particular apple variety, you may have to wait a couple weeks though as some may not be mature yet. When you visit an orchard, it is about the experience. Not only are you going to pick apples but you also may find hay rides, corn mazes, fresh apple cider, apple cider donuts, petting zoos, value added products like jams and jellies, pumpkins/gourds, and numerous other things. All of these add up to a great fall afternoon. You could also visit all of the orchards in a single day. What I call an "orchard crawl." Last year, my friends and I visited Valley Orchard, Curran&apos;s Orchard, and Edwards Apple Orchard West all in one Saturday. It was a great way to spend a fall day and of course, it meant sampling apples, apple cider, and apple cider donuts at all three. For research purposes of course. Listed here are some of the apple orchard operations in the Rockford area. Many of these you have probably gone to before, but I encourage you to revisit them again if you haven&apos;t been in years as many of them are now expanding their operations and growing new apple varieties. Curran&apos;s Orchard has been a staple at the Rockford City Market for some of the summer season. They offer U-pick and pre-bagged fruit. 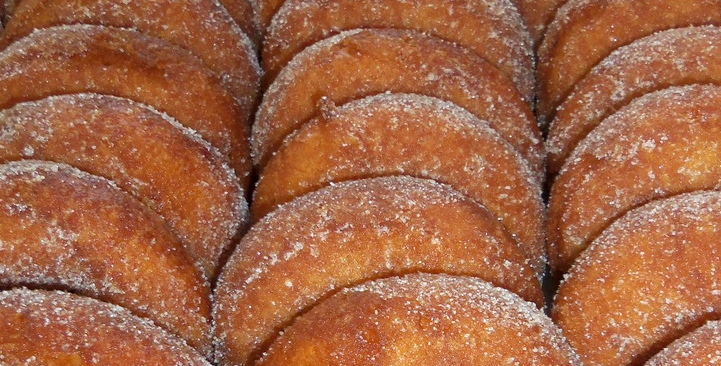 Along with fruit, they also offer apple donuts, award-winning cider, fresh baked apple pie, ginormous caramel apples, honey, maple syrup, jams, salad dressings, and craft items. When visiting the orchard, you can also take part in hay wagon, apple launcher, and straw bale mini maze. Curran&apos;s Orchard will open their season on Saturday, August 23rd. Valley Orchard is located in Cherry Valley. Along with apples, they also grow raspberries, blueberries, blackberries, sweet corn, and many other vegetables. 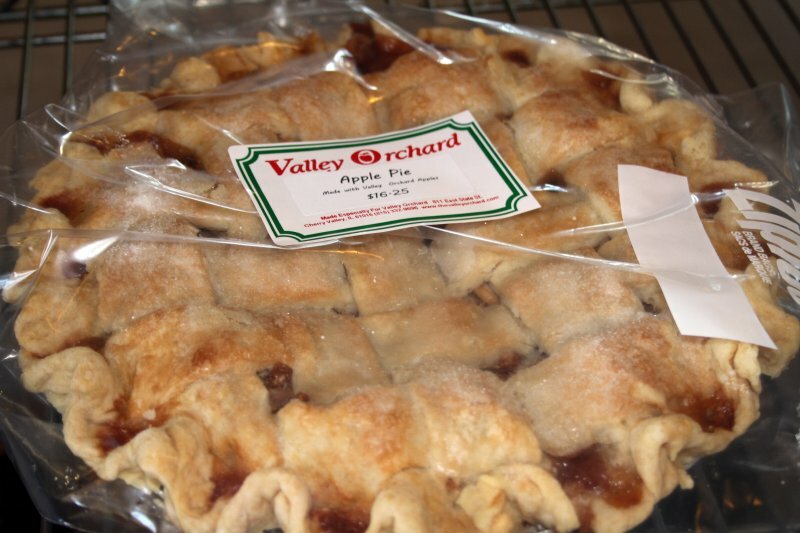 Like Curran&apos;s and Edwards, Valley Orchard also has a bakery where they make baked goods utilizing the produce they grow. Tours can also be arranged at Valley Orchard. This orchard has been open most of the summer for berry and vegetable season and will soon have apples available. 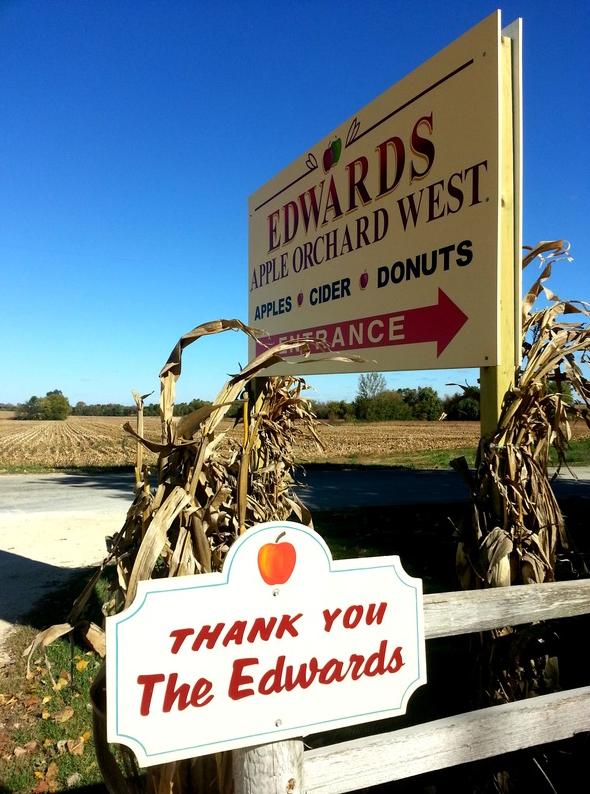 Located in Winnebago, Edwards Apple Orchard West opens its season on Friday, August 22nd. While specializing in apples, this orchard also has pick your own pumpkins and raspberries. Edwards Apple Orchard West has a store that sells a variety of jams, jellies, baked goods, home decor, and their own produce. Additional activities at the orchard include a goats&apos; pen and a children&apos;s playground. 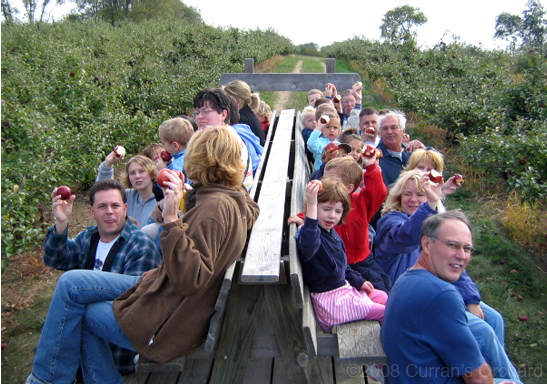 Hopefully at the end of this post you&apos;ve gotten a greater idea about the orchards in the Rockford area and what each of them offer, and you can start planning your own visits to them shortly. As Fall is right around the corner, there is no better way to spend a Fall Saturday in Rockford than an orchard visit. 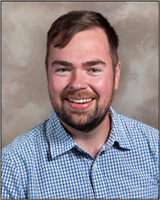 Grant McCarty is the Local Foods and Small Farms Educator for the University of Illinois Extension. He serves Winnebago, Stephenson, and Jo Daviess Counties. His role within Extension is supporting the local food system by working with growers, producers, and consumers through education and outreach.